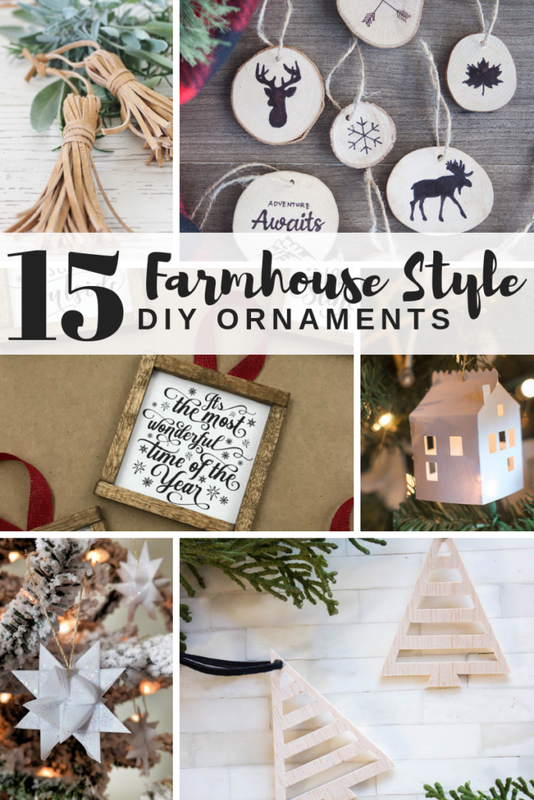 I have such a weakness for handmade ornaments! I’ve shared a lot of ideas in the past, but how about 15 more? There are just so many great ideas out there. Here are a few of my recent favorites.